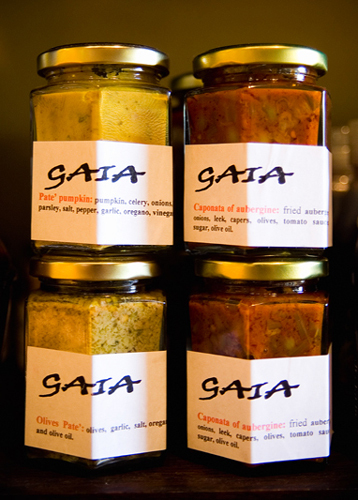 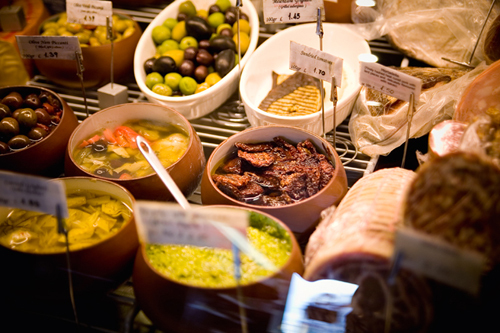 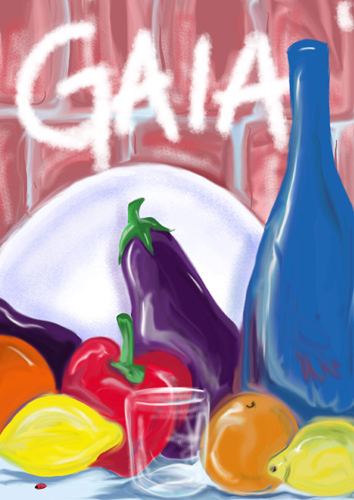 Gaia is a family run Italian delicatessen in the heart of Leith Walk. 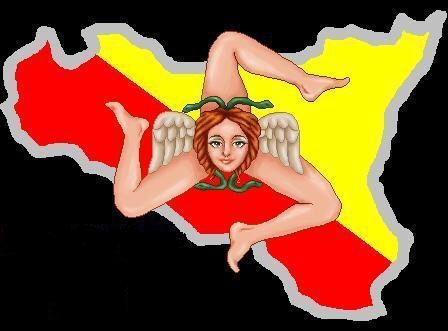 We are the Dragotta family and we moved to Edinburgh from Palermo in Sicily. 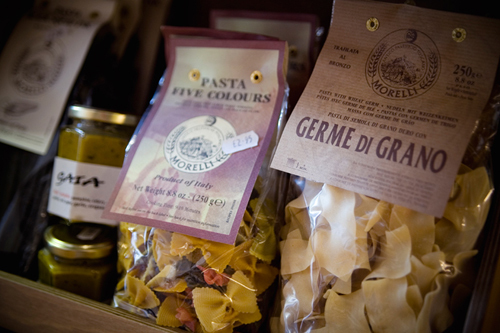 All these have been selected by us as examples of the best our country has to offer and are perfect to take home to be enjoyed with a glass of Italian wine. 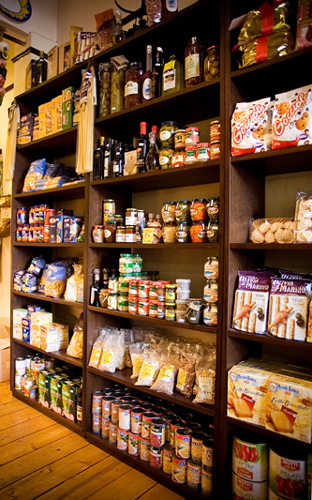 We also have a wide range of dried pastas, sauces, oils, bread, biscuits and those hard to find specialty items, as well as coffee and selected soft drinks. 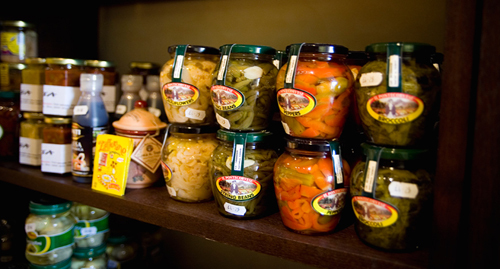 Our meals are all individually prepared by our chef - 'Don' Nunzio - to traditional Sicilian recipes and we're sure you will always be able to find something to tempt you. 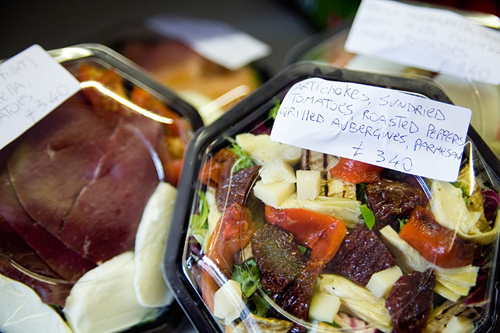 We also have a range of paninis and salads, as well as antipasti. 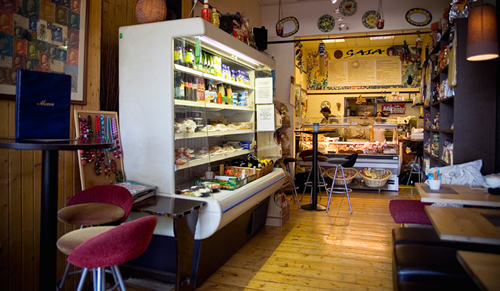 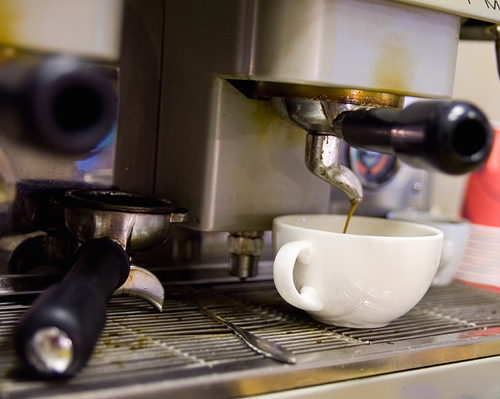 We hope that you will drop in for a coffee and a bite to eat when you're out and about - ciao, ciao. 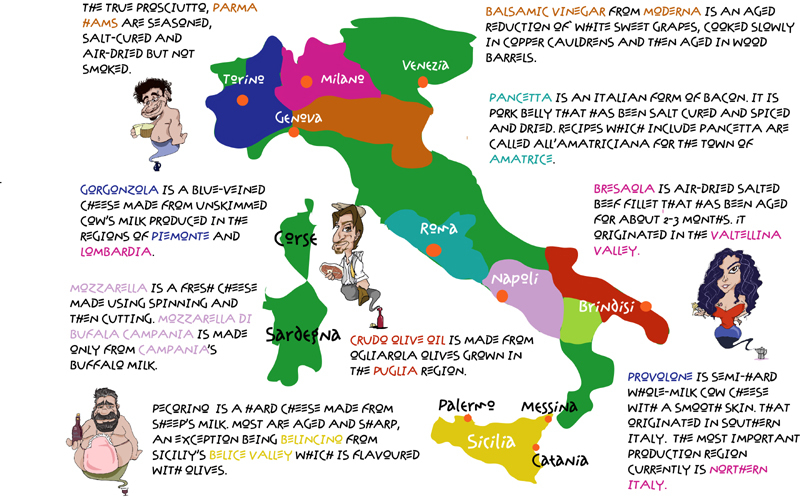 Find out where some of our products come from.